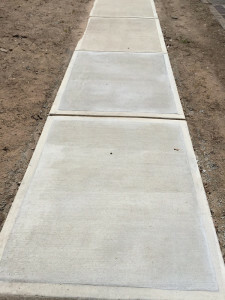 If you have a broken sidewalk or uneven sidewalk in need of repair, Adriatic Restoration has the skilled technicians that will successfully perform all of your necessary concrete sidewalk repairs. Whether your existing concrete sidewalk is suffering from root damage, water damage, in need of crack repair, or if you need to have your sidewalk resurfaced Adriatic will gladly help find the affordable and right solution for you. Over the years, Adriatic Restoration has become the leading concrete sidewalk repair and installation contractor in the New Jersey.